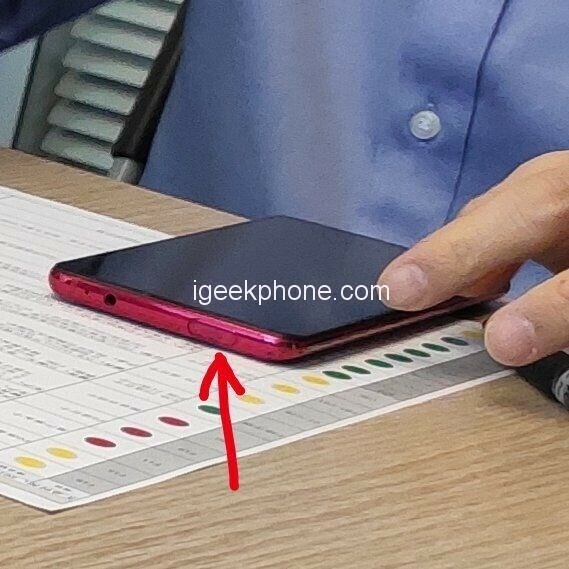 Xiaomi company product director Wang Teng today issued a seemingly inconspicuous microblogging, but unexpectedly exposed the suspected Redmi Pro 2 real phone photos. In this map of Weibo, Xiaomi co-founder and Xiaomi President Lin Bin appeared. The focus is on the mobile phone that Lin Bin puts in front of the table. The top of the phone has an oval outline, suggesting that the machine uses a lift front camera. In addition, the machine also retains a 3.5mm headphone jack. Why is it that the aircraft may be the flagship of the Redmi Pro 2? 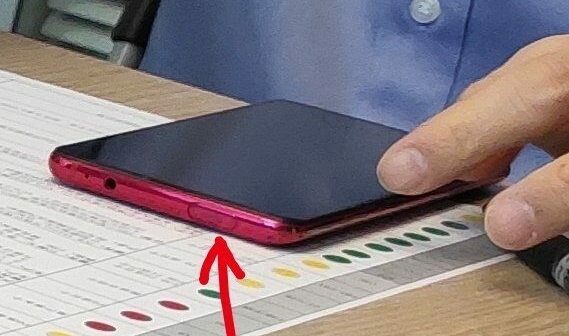 Because there was news that the Redmi Pro 2 may use no notch + lifting proactive plan, while Xiao Wei Group vice presidentRedmi brand general manager Lu Weibing confirmed that the Redmi Pro 2 retains 3.5mm headphone hole.